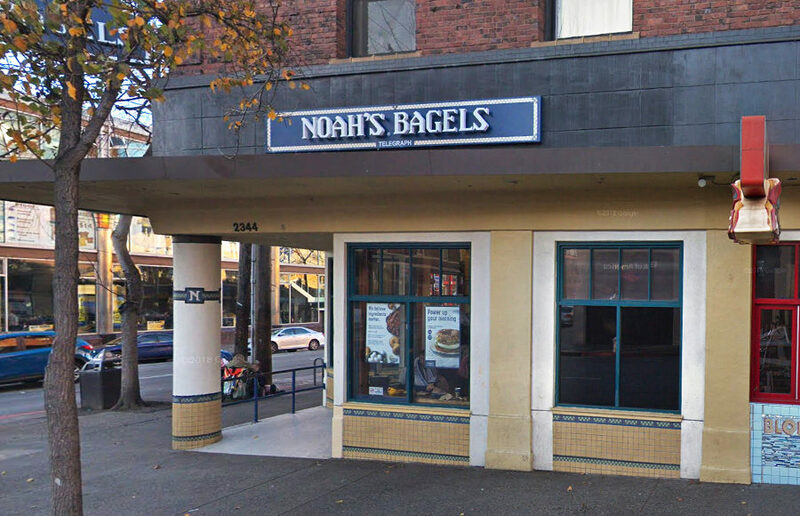 Bagel lovers and UC Berkeley students hoping to grab a quick bite at Noah’s Bagels on Telegraph Avenue were disappointed when they found a sign on the shop’s front door announcing its closure Jan. 21. The Village, a dining and retail plaza located at 2556 Telegraph Ave., will be replaced by a new building that includes housing and retail space. The dispensary, named High-Fidelity, will be located next to the Amoeba Music store, according to Amoeba Music worker Kevin Monteiro. Berkeley City Council is considering imposing a tax on vacant storefronts to incentivize property owners to rent out their space.